BDRM is the leading conference for behavioural research conducted in business schools and will be held at London Business School, London, UK, from on July 17-19, 2014. We encourage submissions of original work in all areas of behavioural research including, but not limited to, decision making, consumer behaviour, experimental and behavioural economics, decision analysis, behavioural finance, organizational behaviour, negotiation, behavioural strategy, behavioural operations research, behavioural accounting, and medical and legal decision making. “The Greater Good” pre-conference in partnership with the Journal of Marketing Research will focus on behavioural decision research that can contribute to understanding and fixing pressing social needs. 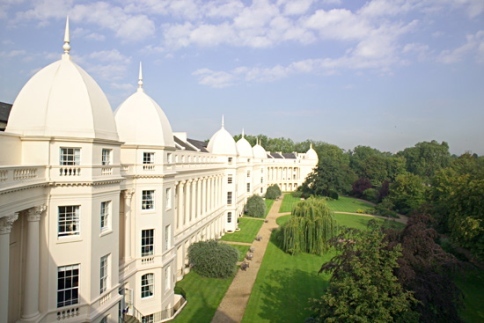 The pre-conference will take place at London Business School on July 17, 2014 and will end before the BDRM evening welcome reception. The conference website http://bdrm2014.org/ provides all conference related information, including the Calls for Papers. For any additional queries please email us at bdrm2014@london.edu. SEE YOU IN LONDON IN THE SUMMER OF 2014! BDRM July 17-19, 2014 London Business School was written on January 10, 2014 and filed in Conferences.